Get an INSTANT, FREE & ACCURATE home valuation. Click here to use our interactive map search tool. Stay up to date on what's selling in your neighborhood. Ready to make a move? We have all the resources you need! Search ALL Utah real estate listings, check out our top tools for Buyers & Sellers, and contact us any time. 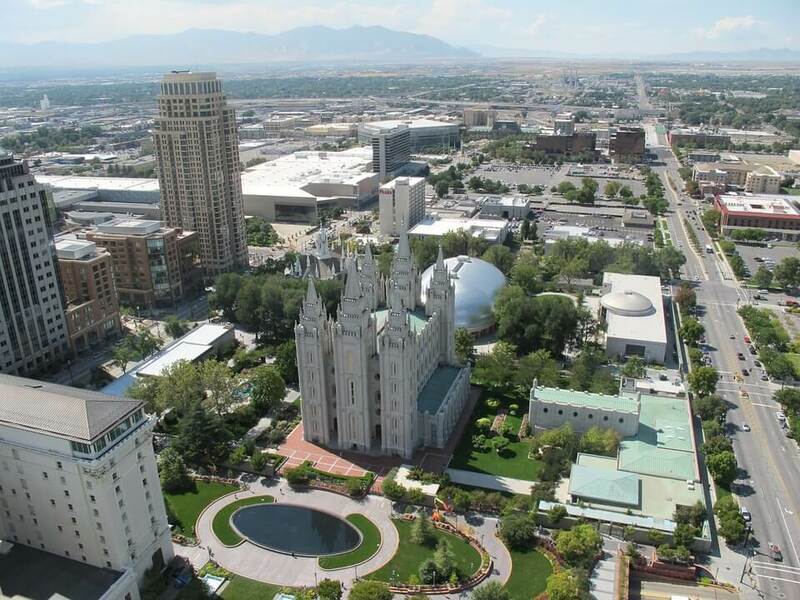 Are you looking for the perfect home in Salt Lake City, Utah? With our assortment of tools such as a mortgage calculator, free home evaluation, and custom searches, buying or selling your next home has never been easier. 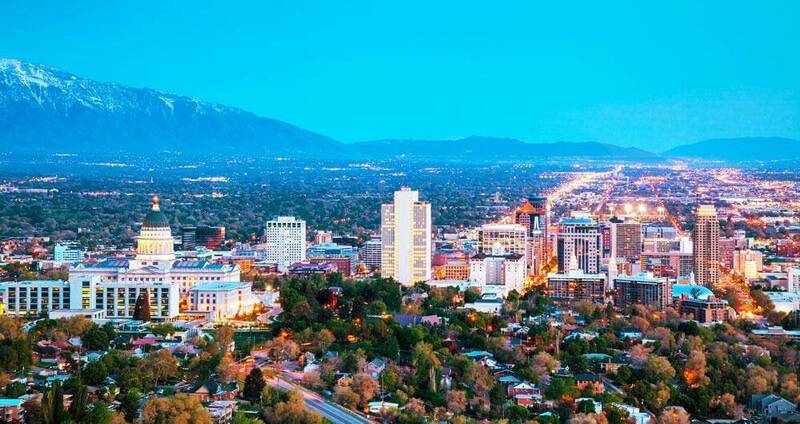 We have 1000s of home listings in Salt Lake City, Utah and surrounding areas which get updated every 5 minutes, so check back often or sign up to get daily email notifications. 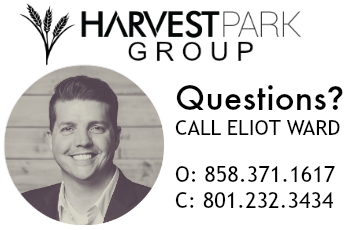 Our job at Harvest Park Group is to make your home buying and selling process easy and stress-free. Using our easy to navigate search tool, you can find homes that meet the qualities that you desire. Looking for a home outside the City? Need 4 bedrooms for your growing family? Interested in hosting a backyard bbq beside a pool? We can help you find the house of your dreams in Salt Lake City and the surrounding area. With over 10 years of experience as an agent selling homes in Salt Lake City, Utah, Eliot is the real estate agent that you want to work with! He is knowledgeable in the area and has a proven track record for selling, investing and managing property. Feel free to contact him at 801-232-3434 with any questions you may have. He is happy to help! Our site is here to help you with your search. We offer the MLS Salt Lake City and Area listings as well as the ability to browses by map. You can search by County, City and subdivision in order to narrow your parameters. Property type, lot size and price are all other items by which you can limit your search. Take a look around and let us know how we can help. 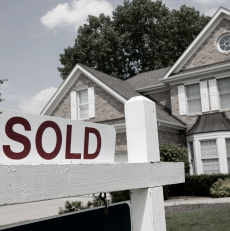 Thinking About Selling Your Home In Salt Lake City, Utah? How much is your Utah home worth? Find out in seconds with our property value report tool. Simply enter your address to find out more! 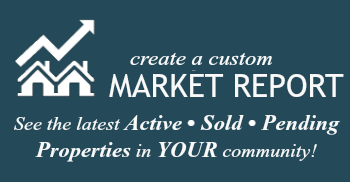 We offer market reports which summarize the homes that are listed and under contract by searching by an area and signing up for market activity details. If you are thinking about selling your home or you are looking to purchase, there are several questions and concerns that you may have. 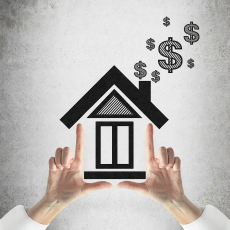 How much will your house sell for? How long will it take? Are there houses available with the qualities you are looking for? Contact us to get the answers and to work with professional, knowledgeable real estate agents based in Salt Lake City, Utah. Call or Text 801-232-3434 for more information about Salt Lake City, Utah and Surrounding areas or to schedule a showing request!